Have you heard that TpT is having their sitewide sale today and tomorrow?! Here’s a throwback to me in first grade to celebrate!! Hahaha!!! You can check out my holiday resources and more in my shop. Don’t forget to use the promo code SMILE at checkout to save 28% on your total purchase! This past weekend I added a few new things to my store. If you already have my Guided Reading Phonics Bundle (Volume 1), you might want to check this out….it’s Volume 2!! First up, fun with syllables! 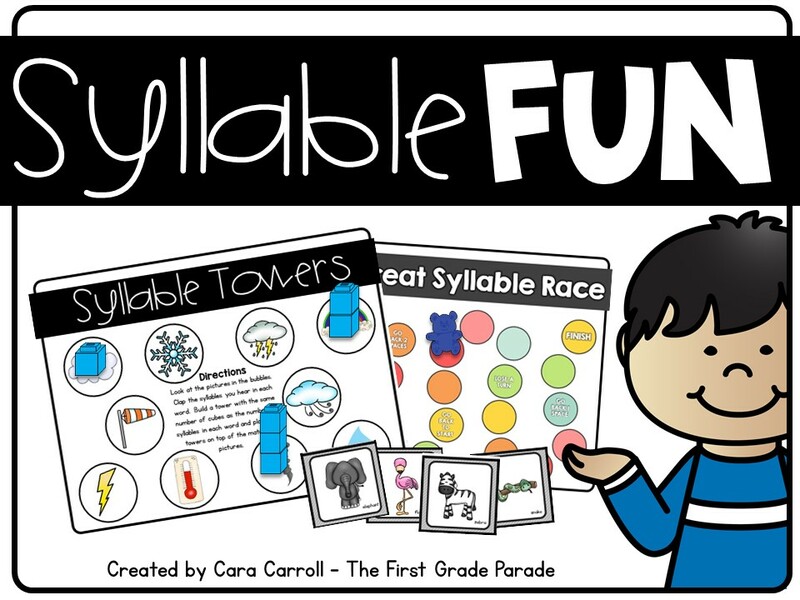 Syllable Towers were always a class favorite. Any kind of activity that involves building is always a hit! Great for the kids who need to visually “see” the syllables in a word. I also included the sound posters I used in my classroom. I displayed these on my focus wall as the sounds were being introduced. I kept a set on a large binder ring for quick sound assessment and review, and I had some displayed by my teacher table. I kept a small group set of each linking chart at my guided reading table as well. These were great resources for my kids. I loved having a set of activities for sound reinforcement that were readily available to use during our small group time. 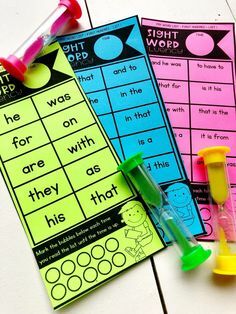 These clip & cover cards and Connect 4 games were great for that and easy to differentiate for the different levels of learners I had in my classroom. We used the clip & cover cards as a “which one of these is not like the others” activity. My kids had to identify the beginning/middle/ending sound in the main picture and then identify the picture that wasn’t like the rest of them. 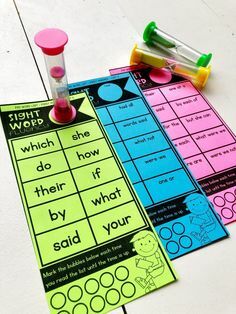 These Spin It activities are super easy to use and I often had them on the teacher table when kids came to work with me…we used them as a warm-up activity. Because of the variety of Spin Its, these were super easy to differentiate for each kid/group. I placed them in plastic sleeves and set out vis-a-vis markers so that I wouldn’t have to make a jillion copies. Lastly, we loved making salads...segmenting salads, that is 🙂 The idea behind this game was that I would read aloud segmented words and my kids would have to blend the sounds together to say the real word and then find the matching picture on a piece of fruit. The first one to blend and find the picture got to keep the fruit to add to his bowl. The first player to add x amount of fruit pieces to his bowl and make their salad first, wins! Ha!!! 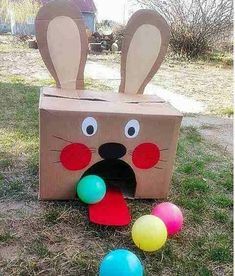 They LOVED this! I hope these are helpful for you!! Have a great first day back! 3 more weeks ’til the next break!! !